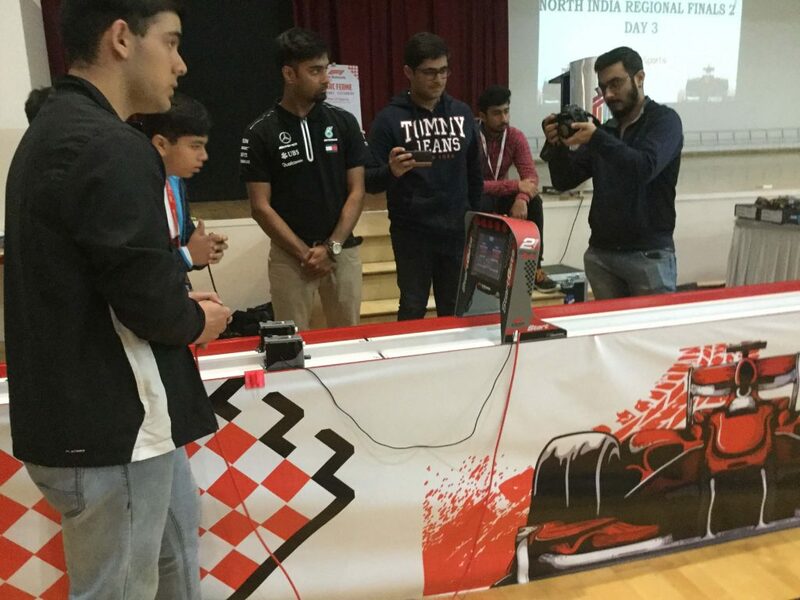 Two teams from The Doon School participated in Formula 1 design regional school competition at Genesis Global School, Noida on February 2 – 3, 2019. 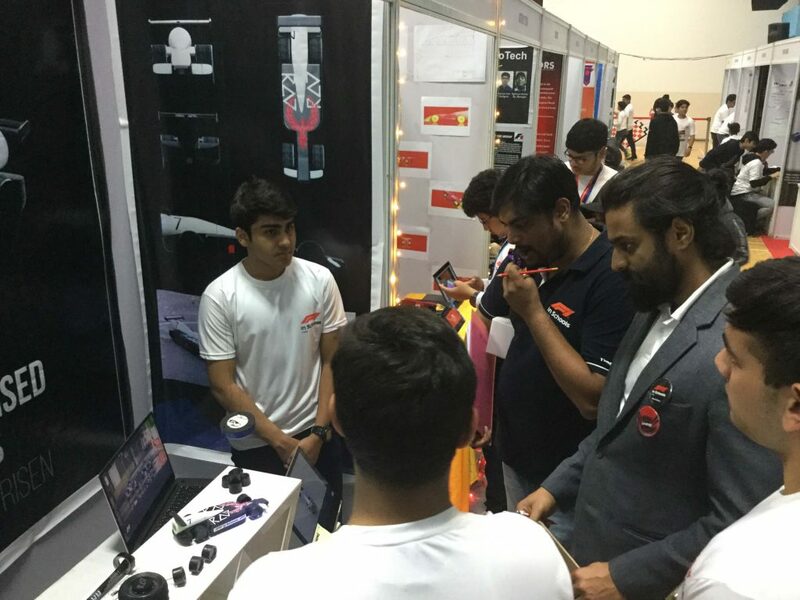 106 school teams participated in the event. 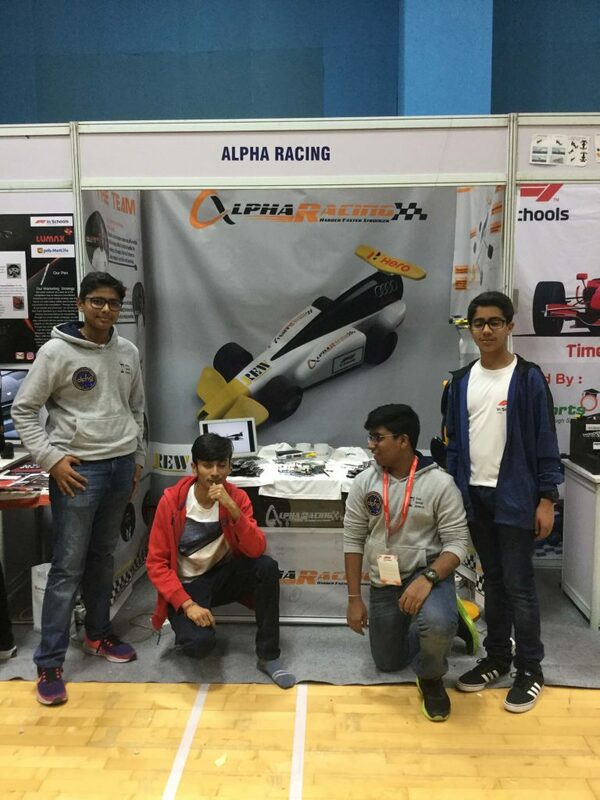 Team R.A.V and team ALPHA RACING received appreciation from the jury. 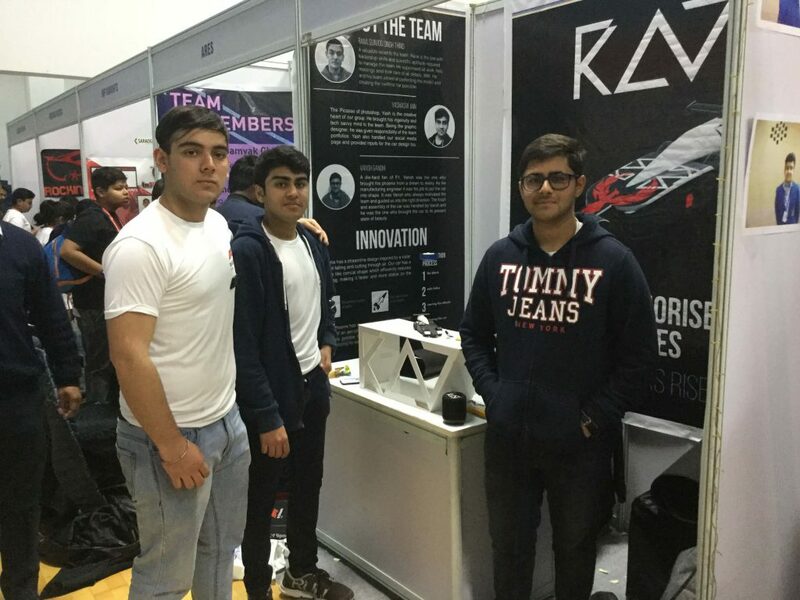 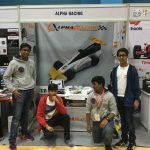 Team R.A.V comprising of Rana Sunjog Thind, Yashasvi Jain and Vansh Gandhi qualified for the Nationals by emerging as one of the top 10 teams of the event. 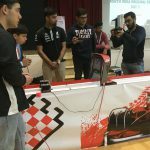 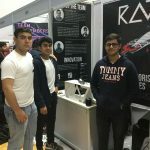 This competition was in collaboration with Formula 1 and students were supposed to design their scale model cars with the help of cnc routers, keeping in mind the drag friction and aero dynamics. 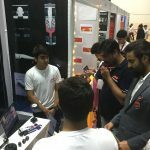 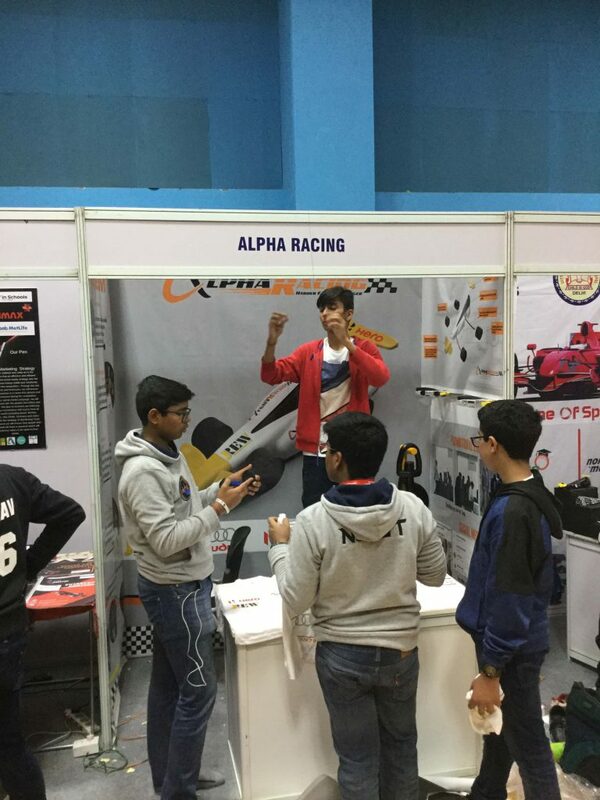 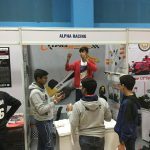 The competition started with scale model car races through nitrogen cyclinder and was followed by a verbal presentation of their design ,engineering, marketing strategy and social networking portfolios. 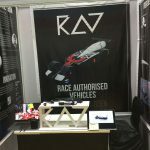 Finally the teams had to create their car’s pit booth in a given time frame. 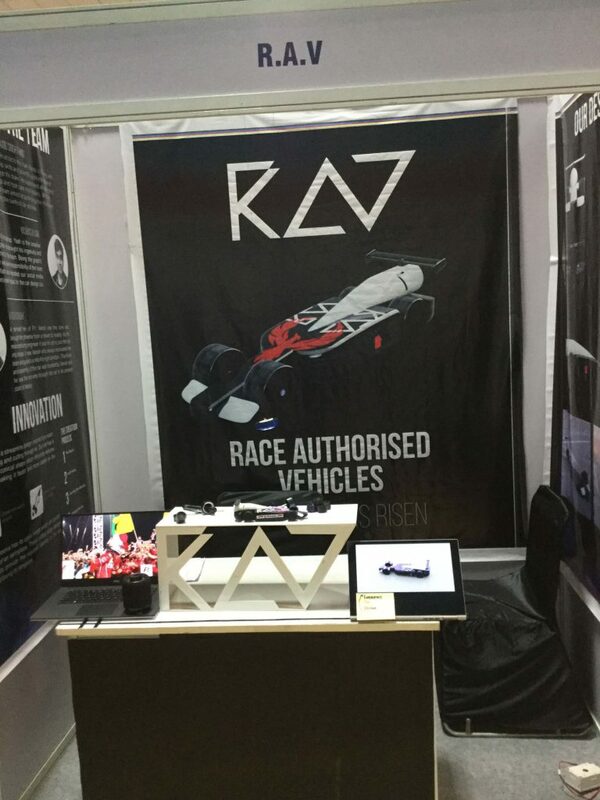 This was the second event of its kind in India.